Grab A Girlfriend... And Head To Blush! 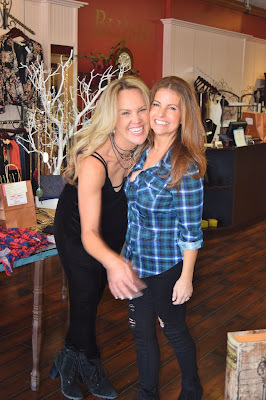 Only a few shopping days left... so grab a girlfriend and head to Blush Boutique for beautiful finds for that special women in your life... mom, sister, friend, teacher... including yourself! Sweaters, fun tops, novelty tee's, dresses and jeans galore have filled Blush in Calabasas, Thousand Oaks and Laguna Hills. Come see us today! We're loving our favorite signature sweaters this holiday season. The Kerisma Sweater is one of our best sellers! This cozy v-neck colorful dream is a must have... get yours before they're gone! 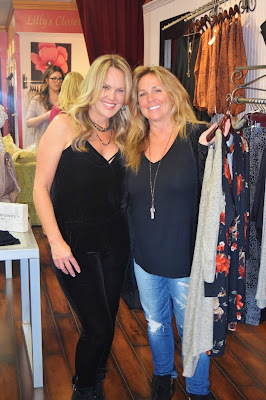 Available now in Blush Calabasas, Blush Thousand Oaks and Blush Laguna! When You've Got It... Flaunt It! Why not? We've all got that fun and flirty side that's waiting to come out. 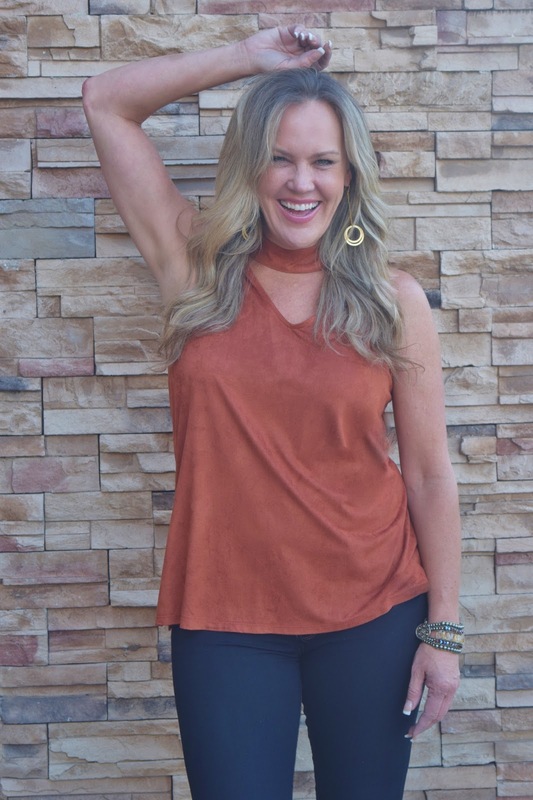 I'm expressing mine in this cute Veronica M open chest choker top in a warm pumpkin shade. I've paired it with my favorite Flying Monkey jeans. I'm loving the holiday season showing off my Blush expression of style!